The SNP has made a renewed call for the UK to remain a member of the single market post-Brexit after a report found 134,000 jobs in Scotland are tied to European trade. The Fraser of Allander Institute (FAI) study, commissioned by the GMB union, detailed the potential exposure facing Scottish industry as a result of EU withdrawal. The trade union said it called into question the UK Government’s current negotiating strategy and its impact on the £12 billion worth of exports from Scotland to the EU. FAI analysis found some distinct differences between Scotland’s most valuable export sectors to the EU compared to the UK as a whole, notably in the role of food and drink production. But it also revealed that more jobs are already linked with exports to the rest of the world and that around 560,000 Scottish jobs are either directly or indirectly supported by UK sales. The SNP claimed “ripping Scotland out of the single market” would cause serious harm to jobs and industries north of the Border, pointing to a separate report published last month that found the impact of Brexit-driven inflation is already costing Scottish workers a week’s wages. SNP MSP Joan McAlpine said: “This is yet another damning report exposing just how devastating Brexit will be to Scotland – with 134,000 jobs on the line. “Tory plans are set to hit Scotland hard – especially sectors which rely heavily on access to EU markets, such as food and drink. “We’ve already seen in recent weeks and months that Scotland is set to be hit the hardest by Brexit, yet the Tories plough ahead regardless despite the warnings of economic disaster. “The more reports showing the disaster of a Tory extreme Brexit, the more ridiculous it is for the Tory government at Westminster to keep their own impact assessments regarding Scotland under wraps. 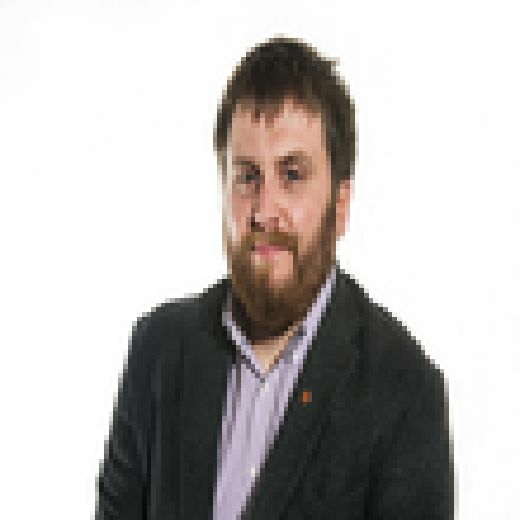 GMB Scotland secretary Gary Smith said: “Now, more than ever, we need the UK Government to come clean on what it knows about the impact of Brexit on the Scottish economy and the livelihoods dependent on our trade with the EU. “Reinforced by previous analysis warning Scotland could lose as many as 80,000 jobs in a ‘hard Brexit’ scenario, the FAI lays out what’s on the line in terms of jobs and value as a result of EU withdrawal - £12.3 billion in exports supporting 134,000 jobs. “Meanwhile, we are at the mercy of negotiators representing an increasingly fractured and weak UK government, with no confidence or evidence that Scotland’s distinct economic interests are being suitably recognised or defended.